Music is my love language. I absolutely love music and I can usually find common ground with just about anyone through music. That was the case when I met class of 2016 high school senior, Konnor. 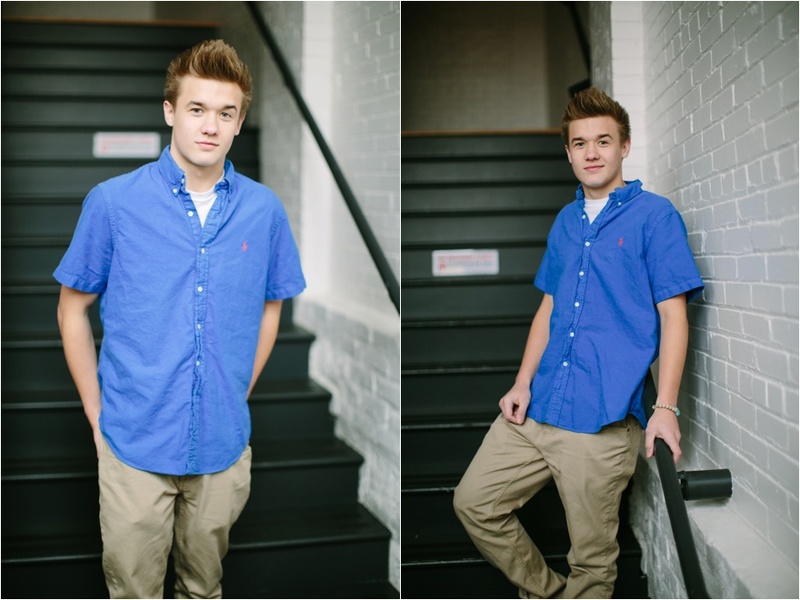 Konnor and I met on a chilly afternoon to capture his senior photos in downtown, Walker's Point, Milwaukee. He braved most of the chill in his short sleeves and was a great sport. But as with many of the male high school seniors that I photograph, Konnor was not especially enthusiastic about the photo shoot. But then I asked him about music and as it turns out, Konnor is a musician himself. Instantly, I saw a more real and less guarded side of Konnor as he shared with me the kind of music he makes. I am so thrilled that he has a passion that allows him to express himself. That kind of art is so empowering. Bravo, Konnor! 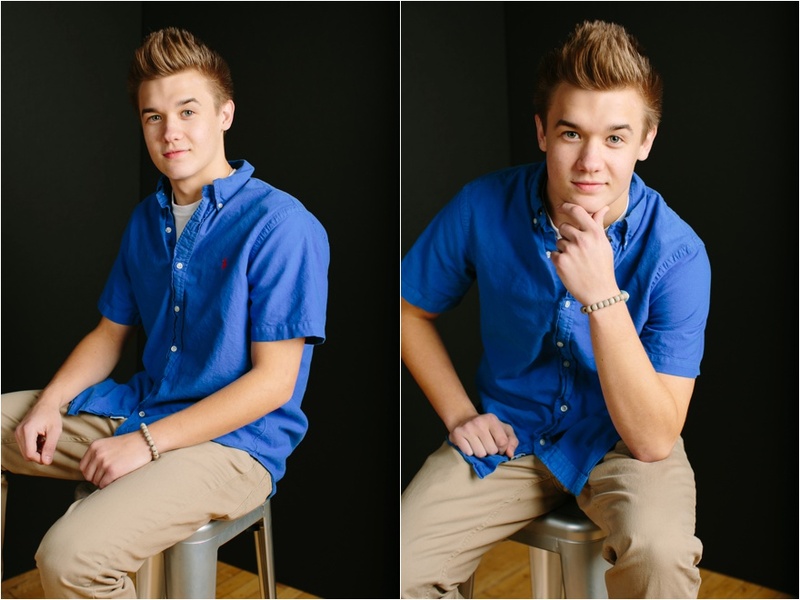 And as soon as Konnor started sharing, we were able to capture some really striking senior photos. Here are some photos we captured from our class of 2016 senior portrait session.